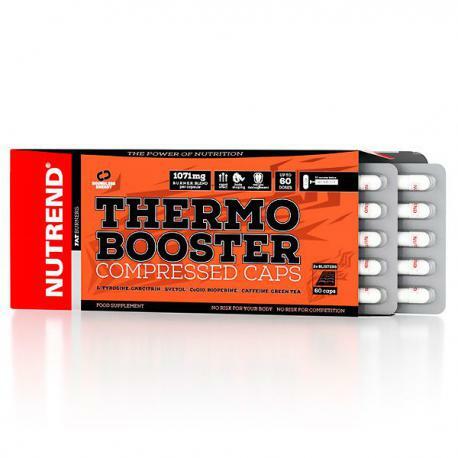 The fat burner in a capsule form with great efficiency. Its extraordinary composition and active substances combination make it one of the best products on the market. It has a positive effect on metabolism, stimulates organism and supports the fatty tissue reduction. The capsule form makes this product easy to use. 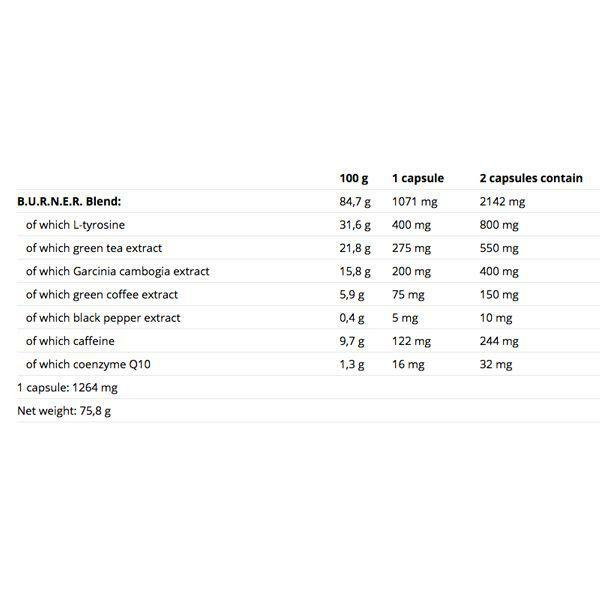 Take 1 capsule in the morning on an empty stomach and 1 capsule 1 hour before the physical activity.